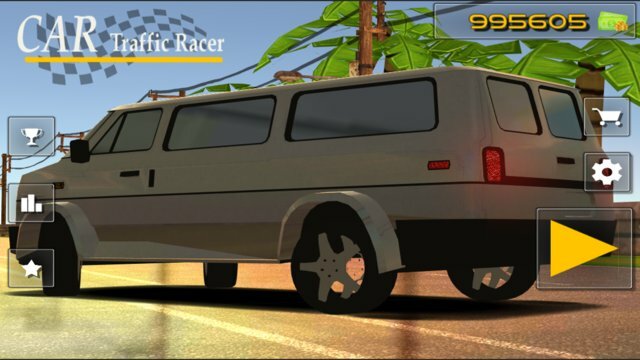 Car Traffic Racer is the most thrilling, super charged action packed car simulator for car racing lovers to burn rubber and race for king of speed on IOS devices! This car racing simulation is the ultimate drag race on asphalt streets, featuring world class cars, lots of missions to complete, stunning optimized graphics, immersing gameplay, intense Nitro booster and realistic traffic condition! 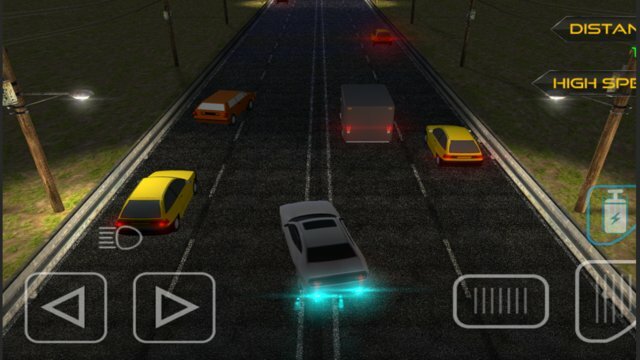 Car Traffic Racer is a true-to-life racing game, which you can experience real high-speed driving. If you are a big fan of arcade racing fan, you won’t miss the exciting and challenging Traffic Racer Simulator!